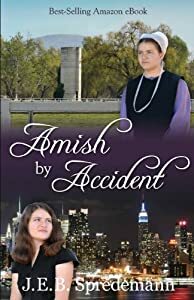 Amish by Accident is a "What if...?" story. 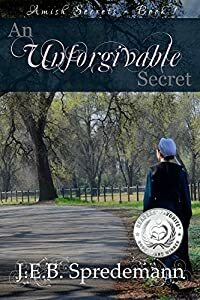 If you only enjoy realistic stories, this one is probably not for you. But if you enjoy fun, fast-paced, imaginative plots, this one is sure to make you smile...and maybe even shed a tear or two.